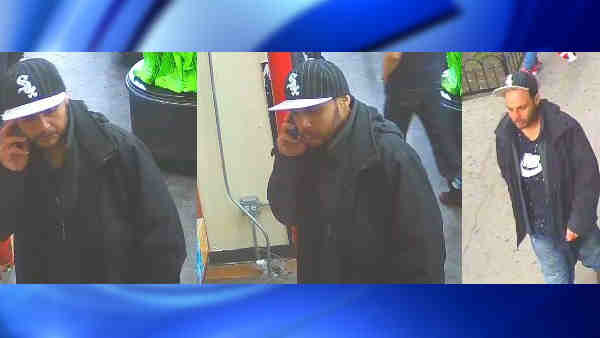 WAKEFIELD, Bronx (WABC) -- Police are looking for a man they said slashed a grocery store employee who accused him of trying to steal Fruity Pebbles. According to the NYPD, on Friday,the suspect walked into the Pioneer store at 3942 White Plains Road and attempted to take a box of Fruity Pebbles cereal without paying for it. An employee stopped the suspect and took the cereal. Police said the suspect then cut the employee on the left side of his face with a small knife, and the suspect fled the scene. The victim refused medical attention. The suspect is a man in his mid-20 to mid-30s, and is between 5 feet 8 inches and 5 feet 11 inches tall. Anyone with information on the case is asked to call regards to this incident is asked to call the NYPD's Crime Stoppers Hotline at 1-800-577-TIPS (8477) or for Spanish, 1-888-57-PISTA (74782).